does flexibility lead to ambiguity? 400-year-old spoiler: someone defeats him. $, @ and % — could & be considered a sigil? Look out of the window, what do you see? That applies to scalars and arrays … English doesn't have a direct match to hashes, although many languages have a 'dual' form specifically for two instances of things. PHP uses the dollar sign, so that you know $something is … something, but you don't know what. Do you know Jane the programmer? Yes, I know her. Do you know the Sydney.pm group? Yes, I know them. Rather than say the whole name again, the pronoun stands in for the whole name. —is there an equivalent of this in English? unless, which is the opposite of if, and until, which is the opposite of while. So why the extra words? Only because it makes it easier to write and to understand. Show of hands—Do you use "unless" or "until"? If a language is flexible, does that make it easier for ambiguity to happen? 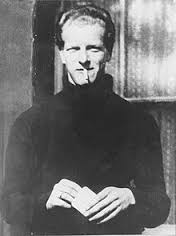 … long after his death by hanging. Does this flexibility make it easier to write an ambiguous statement in Perl? probably doesn't do what you expect at first glance. Personally, I’ve got caught before with or and || which mean the same thing in one sense but not another and have very different contexts and precedence. Just because you can write very terse perl, doesn’t mean you should. 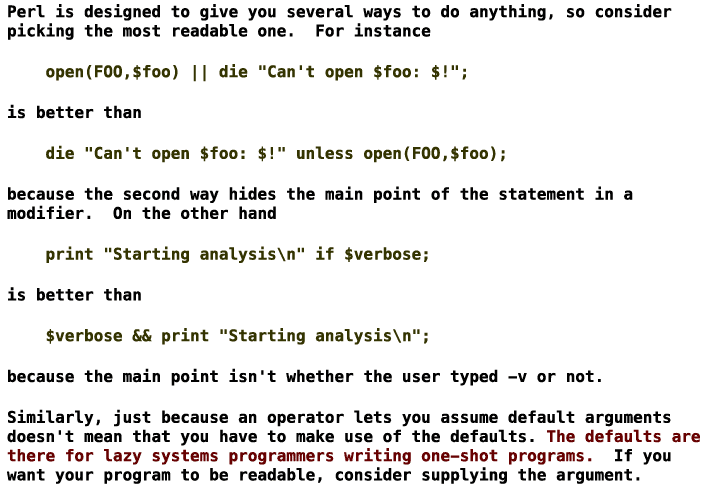 Python is supposed to be “executable pseudocode”, but, really? So … who defeats him and how? 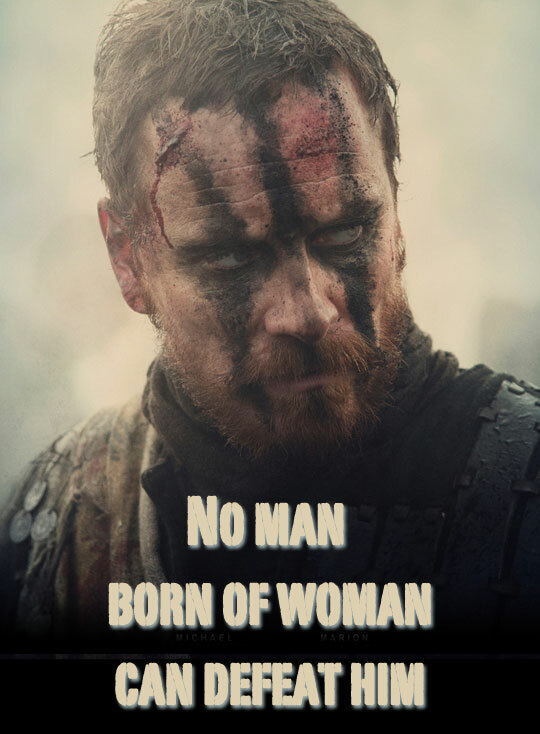 MacDuff technically wasn't born, but delivered by Caesarian Section. Larry Wall didn't just design a language. He designed a community and a culture around that language. A language is not a set of syntax rules. It is not just a set of semantics. It's the entire culture surrounding the language itself. So part of the cultural context in which you analyze a language includes all the personalities and people involved. So that's where we come in.